Advanced Auto Glass provides a fast 24/7* solution when you need car window replacement and windscreen repair in Sydney. We can fix most car glass problem that you have, including side and back windows. 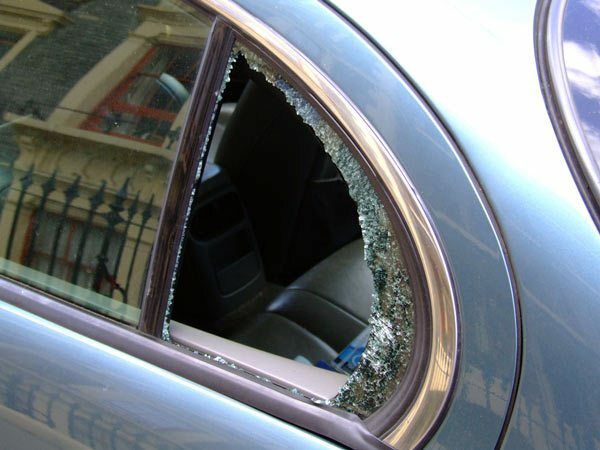 If you’ve had the misfortune of having your side or back windows smashed during a robbery or an accident, we’ve got you covered. We can repair or replace all car windows including side door windows, vent windows and rear windows for passenger vehicles, SUVs, trucks, and vans. Advanced Auto Glass stocks a complete range of top quality Australian Standard certified windscreens and car windows. We stock car windows for all major makes and models. By sourcing directly from the manufacturer, we can deliver our services for high-end vehicles or older models. Side windows: When you need your car side window repaired or replaced, call Advanced Auto Glass. We provide fast expert services when you need them, with a mobile window repair service that will come to you. We will always try to repair your window first, and we will only perform a car side window replacement when it is better value for money. We’re happy to assist with urgent jobs, so get in touch when you need to hit the road fast. Rear windows: The Advanced Auto Glass rear windscreen repair and replacement service is fast, efficient, and budget friendly. We offer a full range of rear window services for all types of cars, so give us a call when you need help. Wherever possible, we will repair your rear windscreen but if necessary, we can also provide a quick rear windscreen replacement for your vehicle. We provide 24/7* car glass replacement services – Just call us whenever you need fast, reliable service. We’ll have you back on the road ASAP. All parts come with our standard 1-year warranty. We offer a guarantee on workmanship. We also provide a guarantee for extended windscreen repairs or any work with which you are not completely satisfied. Please see our FAQs for commonly asked questions about our services and related business information. At Advanced Auto Glass we do repairs before replacement. 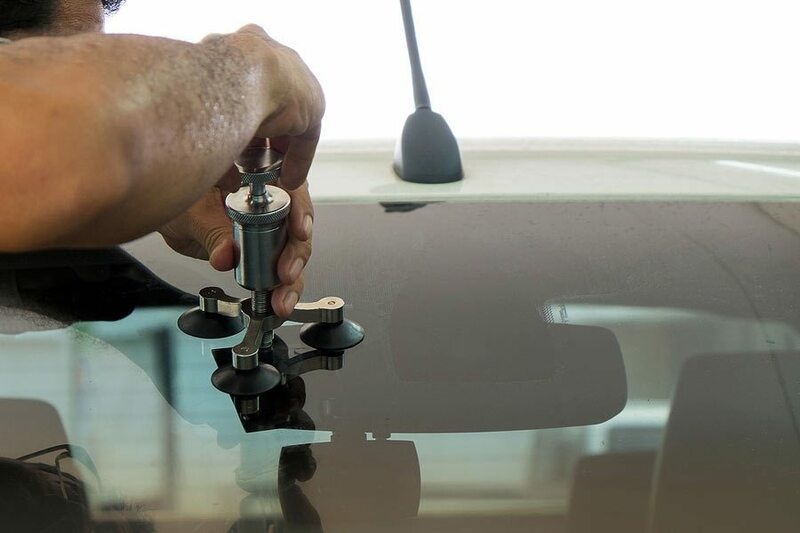 We’re just a phone call away whenever you want quick, top quality car window services. Call us on 02 9570 1011 or contact us online. You can also request a quote using our online form.